April 2's screening is New York: A Documentary Film, with discussion led by VCU Globe's Barbara Ingber. April 9's film is My American Girls, with discussion led by VCU Globe's Barbara Ingber. April 16's film is The New Americans, with discussion led by VCU Globe's Christina Marino. 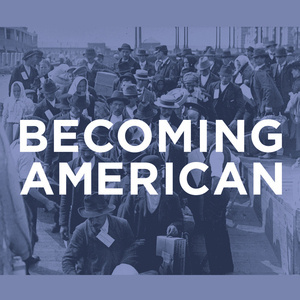 Becoming American is designed to engage and enlighten audiences by screening documentary films that represent a selection of diverse immigration experiences drawn from both the past and the present. For more information, contact Emma Ito via emma.ito@lva.virginia.gov or 804.692.3726.